Bank of Sun Prairie is excited to offer an easy and secure way to pay on the go. Apple Pay, Samsung Pay and Google Pay allow you to use your Bank of Sun Prairie Visa Credit Card or MasterCard Debit Card through your smart phone; it is easy, convenient and secure. Apple Pay for your iPhone® 6 or above and Apple Watch® to conveniently make mobile payments in-store. 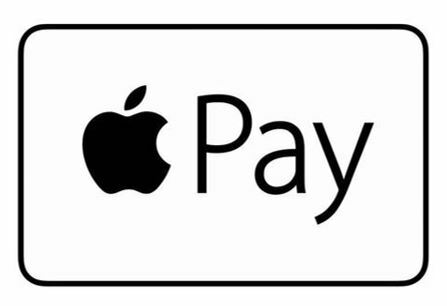 To pay in-store, look for the contactless and/or Apple Pay symbol at checkout. 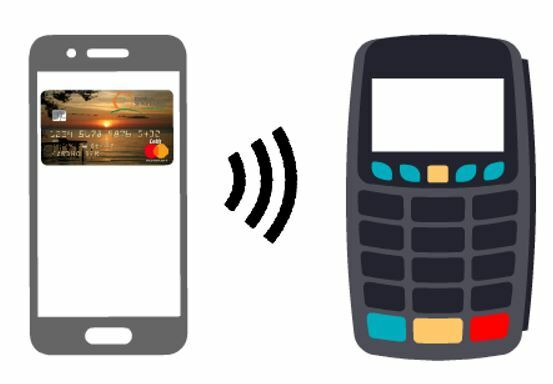 Hold your phone over the contactless payment terminal and confirm the purchase using your fingerprint or passcode. Your phone will vibrate and beep to indicate successful payment. For Apple Watch users, hold your watch near the terminal and double-click the side button. Your watch will also vibrate and beep to indicate successful payment. With Google Pay you can simply unlock your phone, place it near a contactless terminal, and you’re good to go. You don’t even need to open an app. 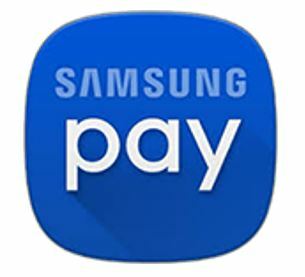 Tap and pay is that fast, that easy.